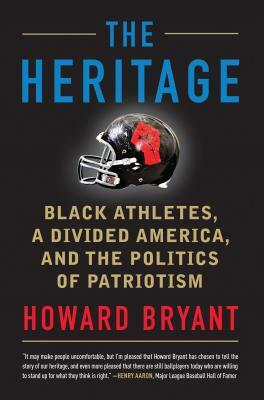 Howard Bryant is a senior writer for ESPN.com and ESPN the Magazine and has served as the sports correspondent for NPR's Weekend Edition Saturday since 2006. He is the author of The Last Hero: A Life of Henry Aaron; Juicing the Game: Drugs, Power, and the Fight for the Soul of Major League Baseball; Shut Out: A Story of Race and Baseball in Boston; and the three-book Legends sports series for middle-grade readers. A two-time Casey Award winner (2003, 2011) for best baseball book of the year, Bryant was also a 2003 finalist for the Society for American Baseball Research Seymour Medal. In 2016, he was a finalist for the National Magazine Award and received the 2016 Salute to Excellence Award from the National Association of Black Journalists. He lives in Northampton, Massachusetts.